I'm really feeling very comfortable in New Orleans. It truly feels like this city is where I am supposed to be at this moment. I am satisfied. Each week I experience something new. Something that makes me glad I made the choice to come here. This past weekend the city was hosting All-Star Weekend plus Mardi Gras pregame festivities. Although there was something going on at every hour, I kept it to a minimum and caught Dave Chappelle and Chris Tucker live at the Saengar Theater on Friday night (the funniest show ever!) 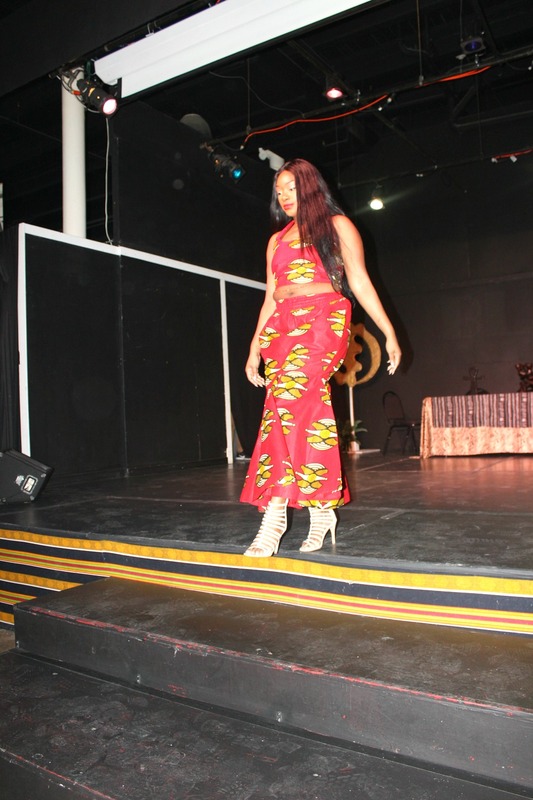 and attended the Black is Beautiful Day Party at the Ashé Cultural Arts Center on Saturday. Ashé is a community-based center that uses art and culture to promote human and economic development. This center provides education on African American history and culture, New Orleans history and culture, health and wellness, and the arts. This past Saturday the center hosted a day party which included drinks, live dance and rap performances, a dope deejay who spun hits from artists like Erykah Badu, Solange, and Kendrick Lamar, and African-inspired fashion. Check out some of the fashion below. I loved EVERYTHING about the top above. I need it! I thoroughly enjoyed the day party at Ashé. A lot of the clothes featured in the fashion show are available for purchase at the center. Ashé is really a dope place to visit for inspiration, education, and empowerment. I will definitely be attending more events at this center and volunteering there as well in the near future. 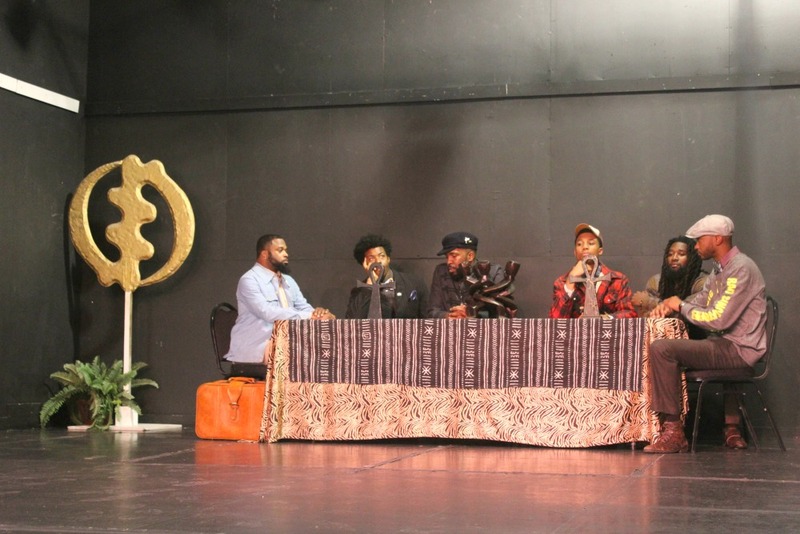 For more information on the Ashé Cultural Arts Center, click here. I hope you all had a great weekend. I hope you rested, spent time with loved ones, and ate good. Now it's back to the grind. Let's get it! Wishing you the best week ever!